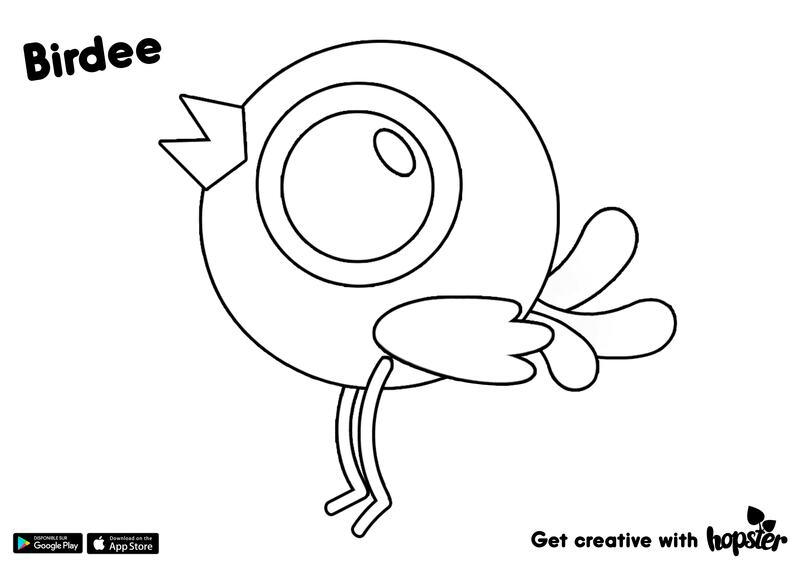 While we have some amazing creative colouring tools on our app, kids also love colouring in on paper. 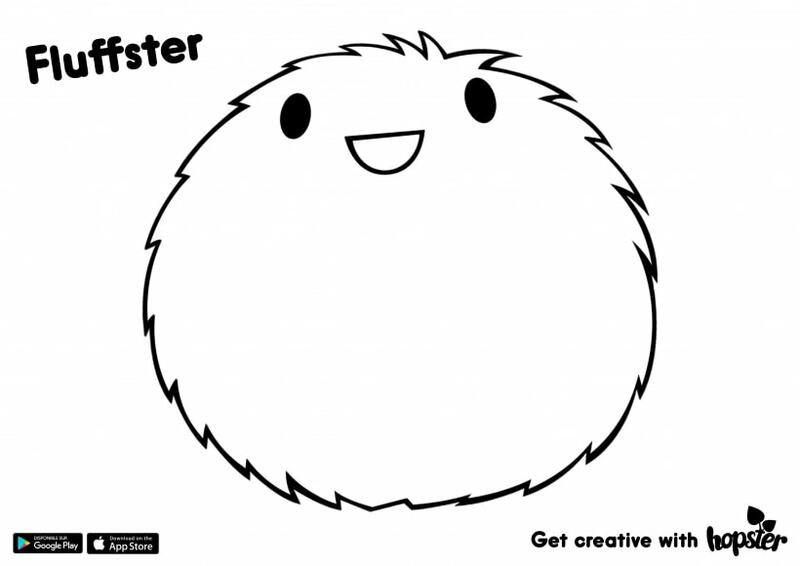 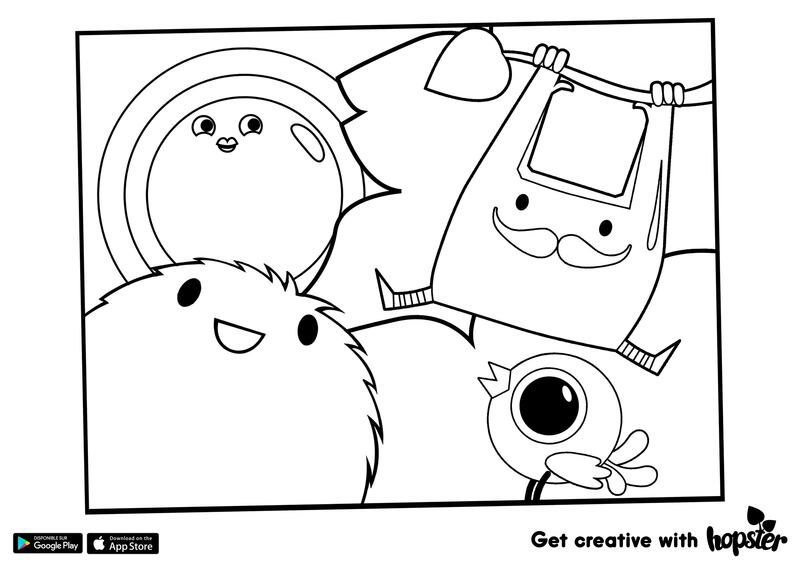 Here are some free printable colouring pages for kids, of our delightful cast of Hopster friends such as Fluffster, Sir Bagster, Birdee, and more. 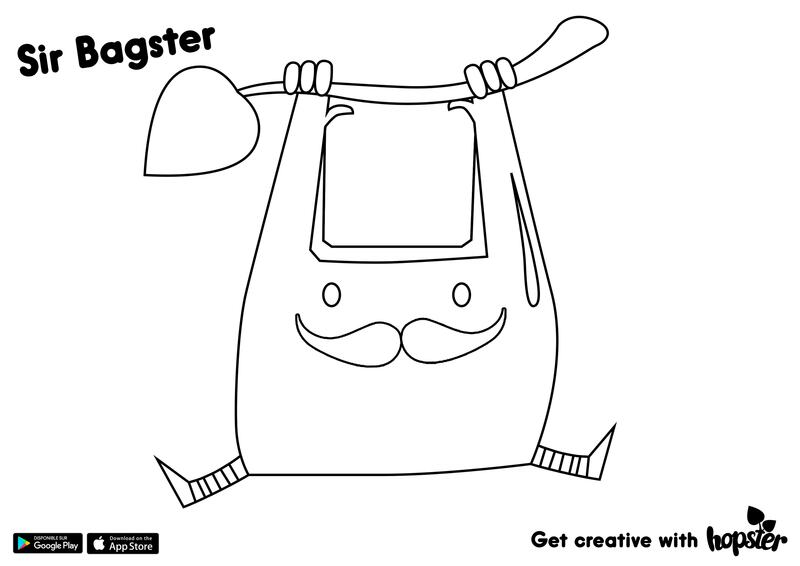 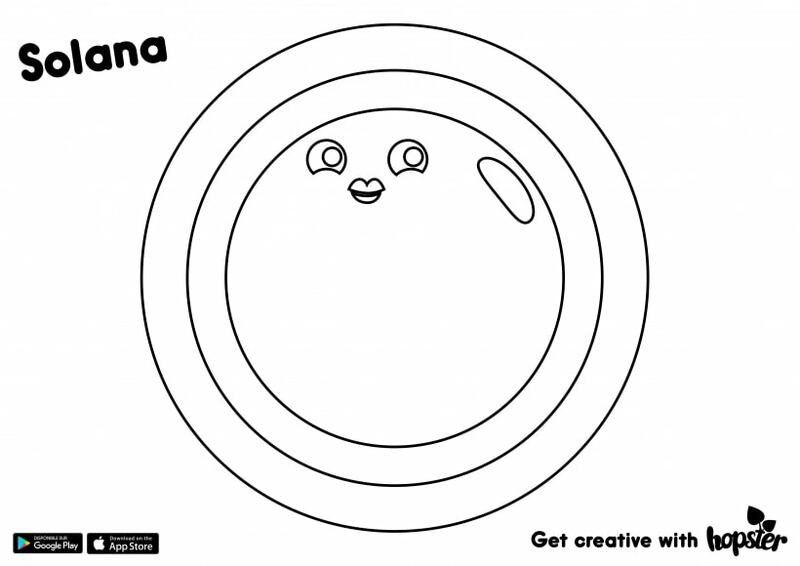 So please print these off these pages and let your child go wild with their colours. 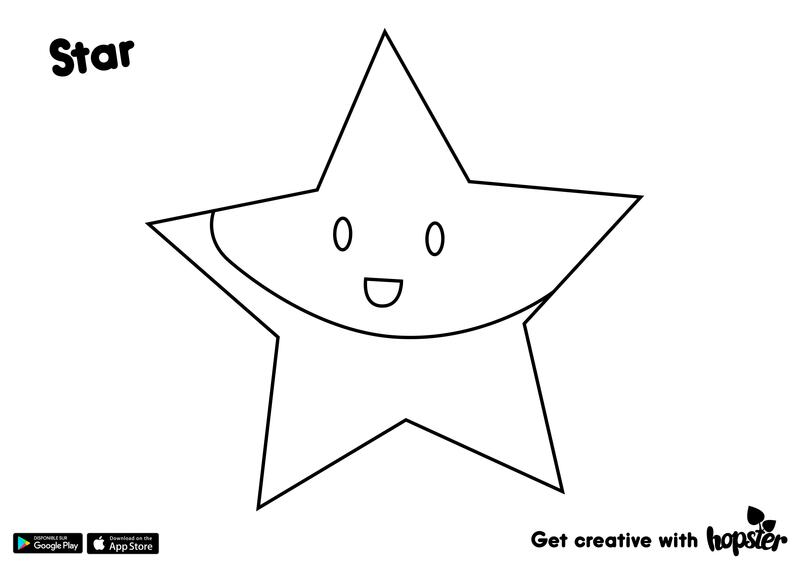 Click on any of the templates below to open the printable image.